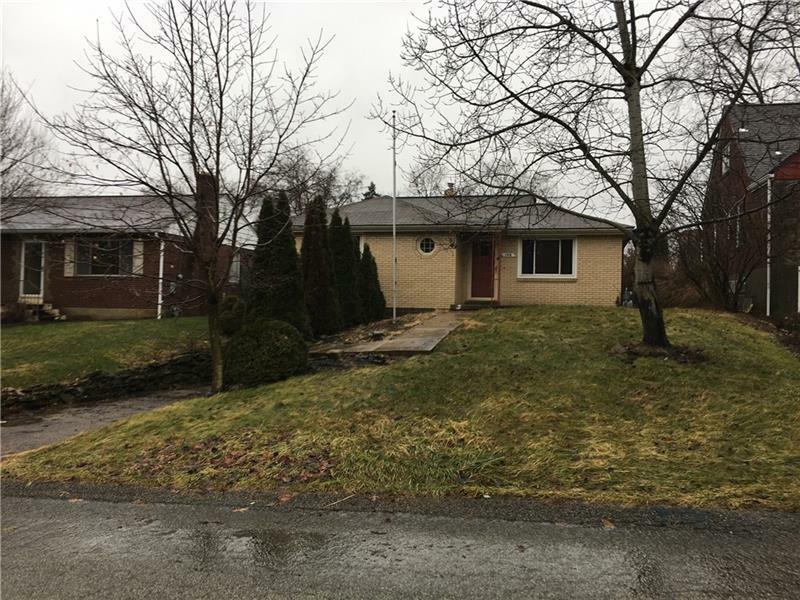 Welcome to 146 Garlow Dr, located in the charming neighborhood of Crescent Hills! 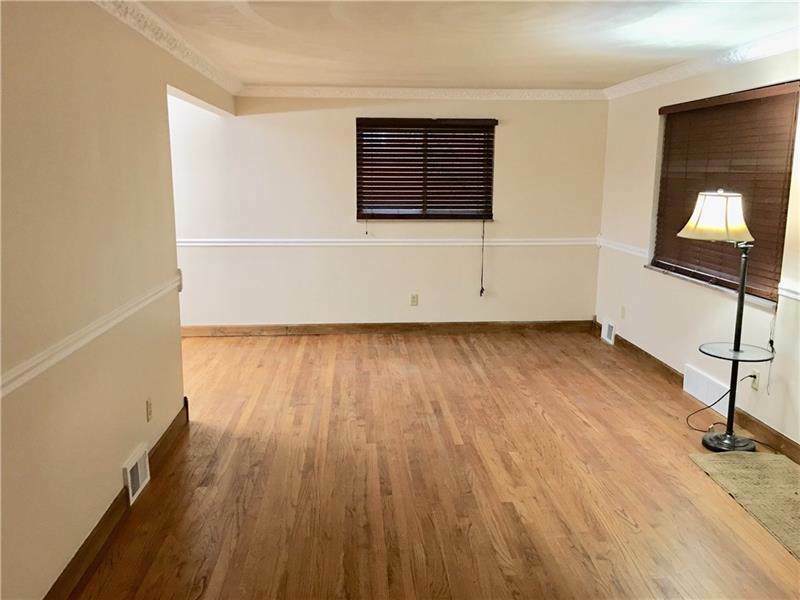 This lovely home features convenient one level living with a large living room, a spacious, sunny dining room, and a kitchen with a NEW refrigerator, NEW gas stove and a NEW dishwasher! 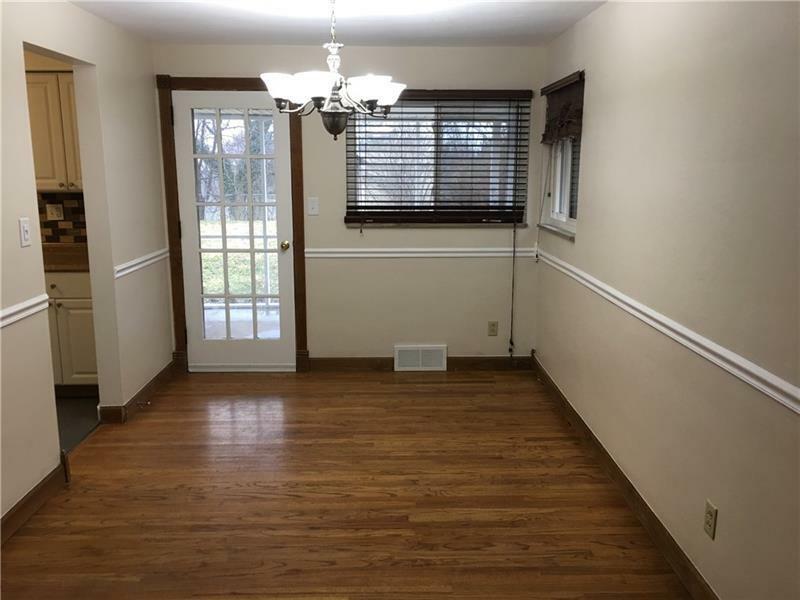 You will love the hardwood flooring throughout the main living areas. 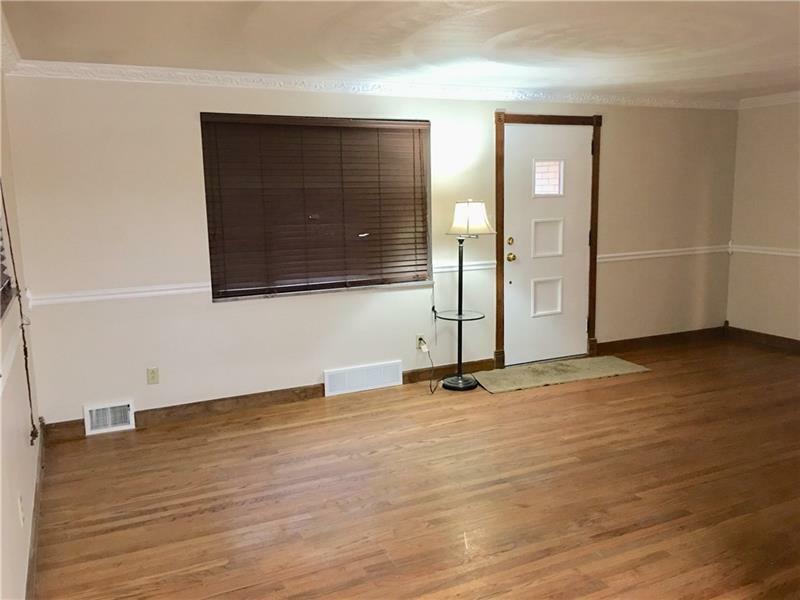 Enjoy plenty of space for everyone with three large bedrooms and a large, finished lower level. The full bath has been completely updated and there are 2 more half baths. Delight in the outdoors while keeping cool with a covered patio and level back yard. This fantastic home has everything you’re looking for. Simply move right in!